Corporate travel gifts are a great way to thank clients for their support, and this type of gift is truly appreciated by those who move around a great deal for business. They provide a practical solution to a problem many people encounter when they travel while adding value to their lives. This is the ideal type of promotional gift, something people will use regularly and be thankful for. With many travel items to select from, every company in New Zealand should be able to find the right gift or gifts for their client or staff needs. How many individuals visit a business or attend an event only to come home with a new ballpoint pen? These promotional items have become so commonplace in the business world that they aren't as effective as they were in the past. To truly stand out, a business needs to offer something unique, something that helps their business stand out and be remembered by the recipient. 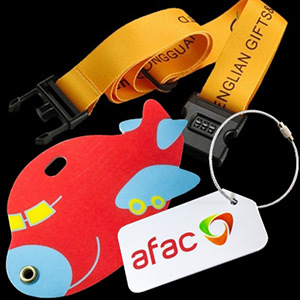 Choose from a wide range of products, including luggage tags and waterproof phone cases, to ensure your business gets noticed no matter where the recipient goes. Promo travel gifts come in every price range allowing more businesses to take advantage of this opportunity to promote their organisations. A small business can begin with a simple gift that doesn't cost a great deal and provide more expensive items to loyal customers as their base begins to grow. The customer will appreciate being recognised in this manner, and the business can stay within their budget for items of this type. When people travel, they encounter numerous individuals that may otherwise not be familiar with a company. Travel gifts for clients provide an outstanding way to expand the reach of a business and target new individuals that might otherwise be overlooked. 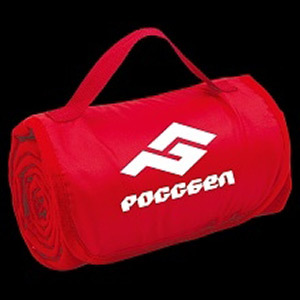 The travel item serves as a moving advertisement for the business that may possibly be seen the world over at very little cost to the company. 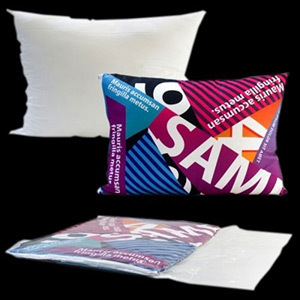 What makes the travel item stand out from other promotional products is that it can be used for both personal and corporate travel. The person doesn't need separate items in this situation, as the product works for both types of situations. This also adds value to the recipient's life, as they don't want to carry more than is absolutely essential when on a trip that combines both business and pleasure aspects. Consider the typical customer and buy a product with them in mind. For those who spent a great deal of time traveling abroad, items appropriate for their luggage will be greatly appreciated. Individuals who entertain in small settings on a regular basis, however, may benefit more from BBQ sets customised with the company logo. Binoculars are great for those who love sporting events or enjoy spending time in the great outdoors, and little children love stuffed animals. We provide gifts for every group and taste and can assist in helping clients choose the right one for their company needs. Before a product goes to manufacturing the customer approves a prototype. This ensures the artwork is as desired and the information is correct. We can make use of artwork supplied by the client or create artwork with their input and suggestions. With this process, we find we are able to get the job done right the first time and the client is pleased with the end result. Numerous Auckland businesses find they struggle to stand out in their industry. With the right promotional products, doing so becomes an easier task, and the business gets free advertising when the item is used. Consider corporate travel gifts and the many other products offered to find the one that is right for your company. The benefits you receive from offering these items to clients and employees will last far into the future.